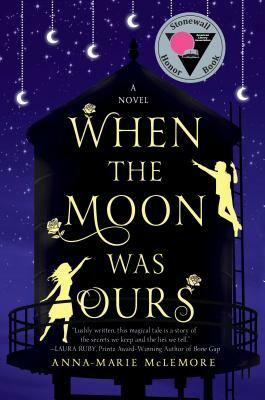 Author Anna-Marie McLemore is offering a signed copy of her first three young adult novels, The Weight of Feathers, When the Moon Was Ours, and Wild Beauty. Click on the titles or book cover images to get more information about each novel. I’m Anna-Marie. I’m a Mexican-American author represented by the fabulous Taylor Martindale Kean of Full Circle Literary. 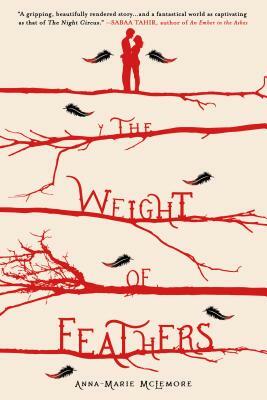 I’m the author of THE WEIGHT OF FEATHERS, a 2016 William C. Morris YA Debut Award Finalist, and 2017 Stonewall Honor Book WHEN THE MOON WAS OURS, which was longlisted for the National Book Award in Young People’s Literature. 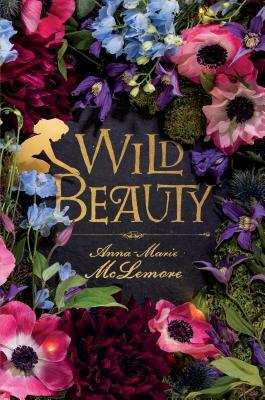 My latest is WILD BEAUTY, a fairy tale of queer Latina girls and enchanted, murderous gardens, out now from Feiwel & Friends/Macmillan. BLANCA & ROJA, a magical realism reimagining of Snow-White & Rose-Red meets Swan Lake, is forthcoming in October 2018. My historical short stories are forthcoming in the anthologies ALL OUT (Harlequin Teen, 2018), THE RADICAL ELEMENT: TWELVE STORIES OF DAREDEVILS, DEBUTANTES, & OTHER DAUNTLESS GIRLS (Candlewick Press, Spring 2018), and TOIL & TROUBLE (Harlequin Teen, Fall 2018). My shorter work has previously been featured in The Portland Review, CRATE Literary Magazine’s “cratelit,” Camera Obscura’s Bridge the Gap Gallery, and by the Huntington-USC Institute on California and the West.